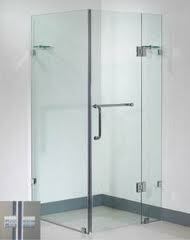 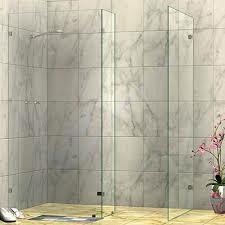 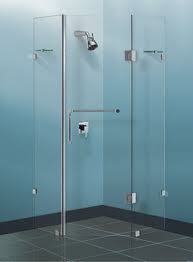 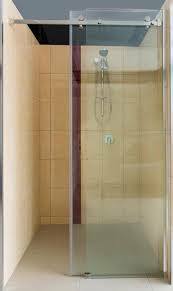 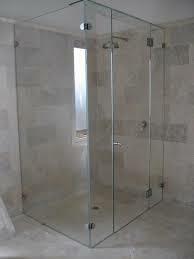 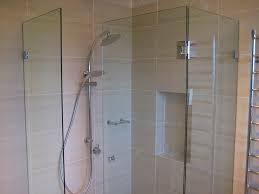 Monmin Shower Screen & Cubicles make lasting impression of luxury and elegance. 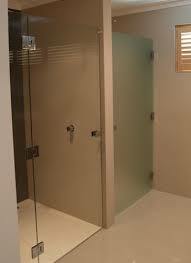 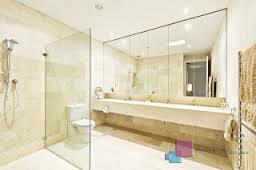 It provides 10mm toughened safety glass brilliantly polished or other texture finishes. 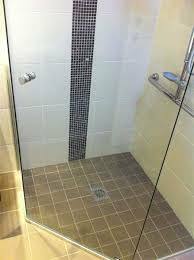 Our imported frameless hinges system, designers handles in chrome or gold with polycarbonate sweeps and seals for superior water tightness. 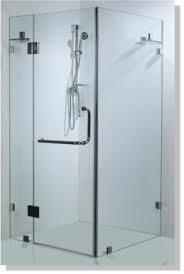 It is ideal for hotels, homes, offices and condominiums.